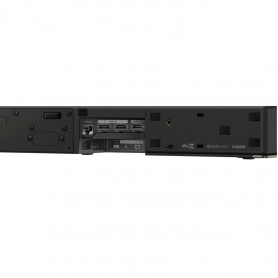 The Sony HTZF9CEK is the ideal 3.1 channel set up for your home and family. 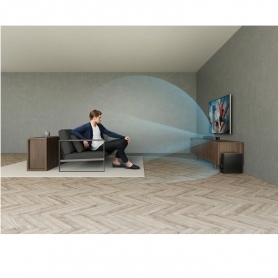 Transform your TVâs audio and become totally immersed in the surround sound. 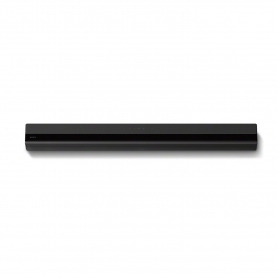 Take your favourite films and TV shows to a whole new level with this 400 W Sony soundbar. 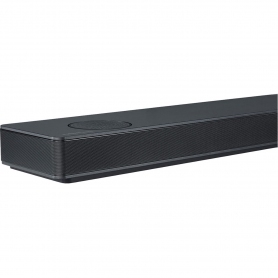 Offering three built-in speakers and a subwoofer, youâll have everything you need for incredible sound quality. 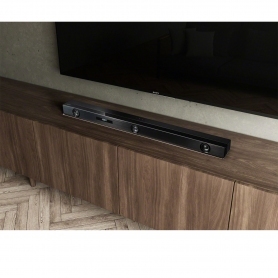 Simply place the slim soundbar in front of your TV or even mount to your wall â whatever works best for your room. It comes with a stylish black finish, so will fit in perfectly with your existing dÃ©cor. The DTS:Xâ¢ and Dolby Atmosâ¢ technology will upgrade your audio to a 7.1.2 channel quality. Be immersed in three-dimensional sound, no matter what you watch â from the latest blockbuster to a gripping sport event, the HTZF9CEK will put you at the heart of the action. Plus, Sonyâs unique Vertical Surround Engine delivers surround sound using only three built-in front speakers. 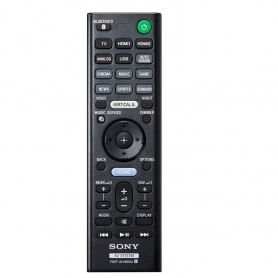 With just a click of a button on a compact machine, you can transform your TVâs audio into professional quality. 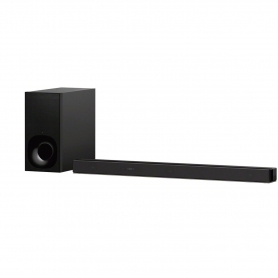 Equipped with Sonyâs latest audio technology, the HTZF9CEK will surround your room with stunning sound. Order yours today.